The Sliema Group leaders this year opted to have a summer camp which many leaders did attend together with rovers. 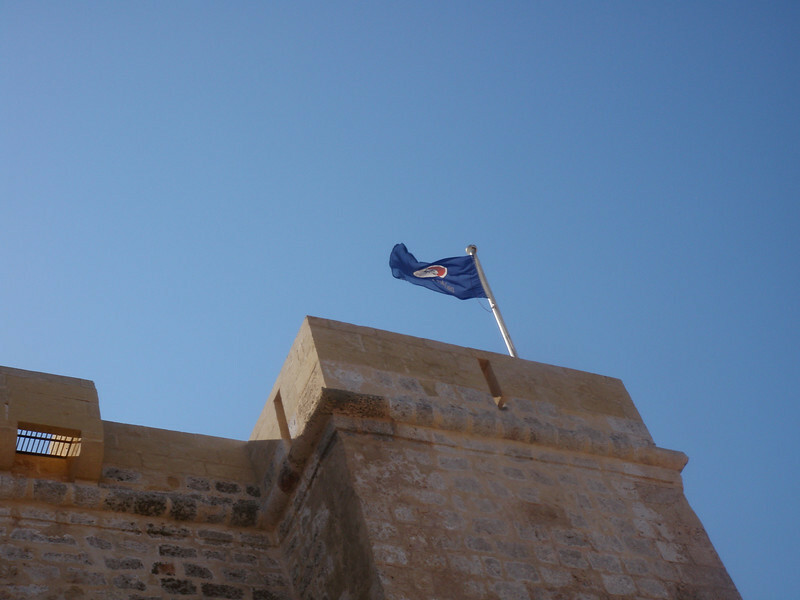 The camp was held at the Santa Marija Tower in Comino with us being the 1st group of people to sleep there. Camp was held from Friday 20th till Sunday 22nd July. Leaders met in Cirkewwa at 6.45pm to get a boat to comino or else kayak there. The weekend was relaxing yet bonding for the group leaders with sessions of kayaking, cave exploring, night hikes, community service and snorkelling. We also had a few discussions to see the way forward for the group whilst also learning/refreshing our Scout skills. Thanks goes to Din l-Art Helwa.